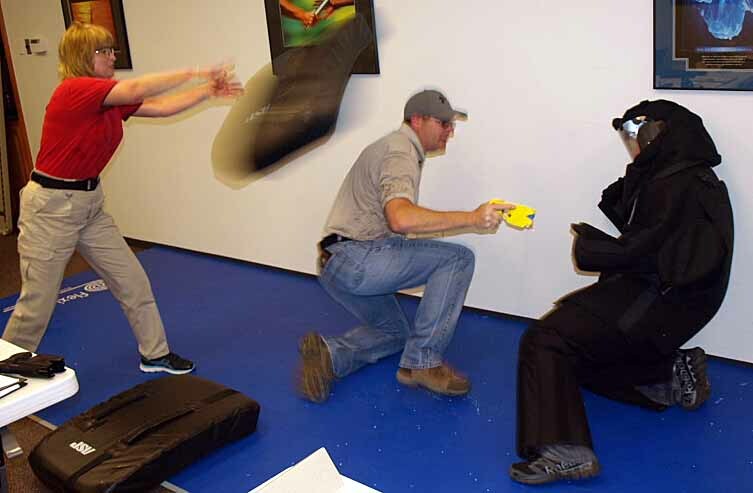 Affordable Realistic Tactical Training - ARTT645@att.net - 512-247-2731 provides quality expert witness services and realistic training at affordable prices. 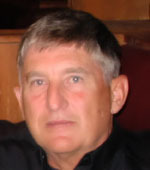 Jerry Staton retired in 2000 after 25 years of law enforcement experience with Austin Police Department and started his own training business. While at APD he worked 12 years on uniform patrol, 4 years training coordinator for ERT (emergency response team), 8 years on full time S.W.A.T. team (entry team), 2 years in investigative units, 3 years assigned to training as part of the tactical training cadre, and Accumulated 2,700+ hours of TCLEOSE recognized training. 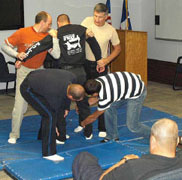 He has received training from the Texas Department of Public Safety, Federal Bureau of Investigation, Texas Tactical Police Officers Association, National Tactical Officers Association, Joint Task Force-6, Texas Transportation Institute, US Air Force, Texas National Guard (Counter-drug Special Ops Detachment), US Navy Seals, US Marine Corps CQB Instructor, US Army Special Forces (Delta), TASER International, Institute for the Prevention of In-Custody Deaths, Inc., Delaware Protective Services Academy & American’s for Effective Law Enforcement – AELE & Force Science Institute. Debbie Staton is the ARTT Office Manager, which includes Travel Agent, Bookkeeper, Scheduling, Photographer, Cinematographer, Tech Support, & Web Designer. 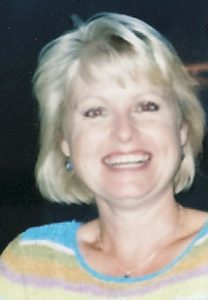 She has over 40 years of administrative office experience and 35 years of marriage with Jerry Staton. If you have any questions contact Jerry or Debbie Staton @ 512.247.2731.